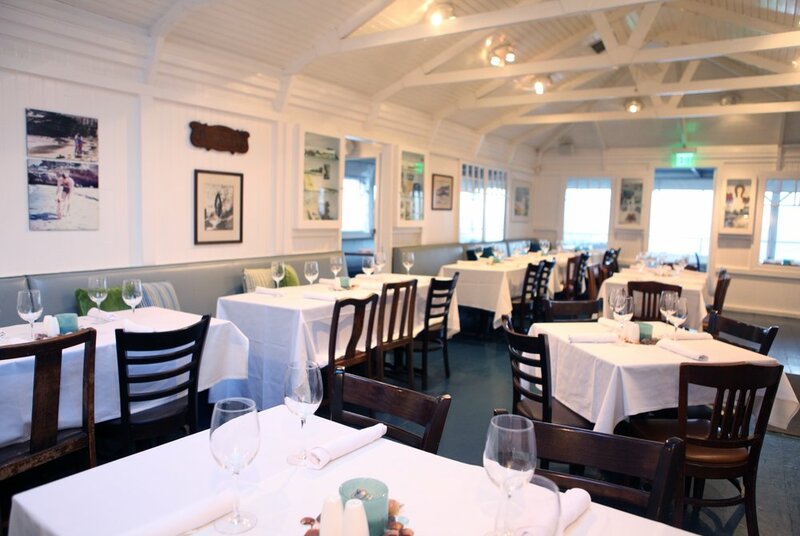 THE BROCKTON VILLA IS A CHARMING LA JOLLA BEACH COTTAGE, CIRCA 1894, WHICH WAS CONVERTED INTO A RESTAURANT IN 1990. OUR SEASIDE LOCATION OFFERS A SPECTACULAR VIEW OF THE WORLD-FAMOUS LA JOLLA COVE, AND HAS BECOME A FAVORITE “SHOW OFF” SPOT FOR LOCALS AND VISITORS ALIKE. Due to popular demand, we have expanded our repertoire to include private parties. Our “house” is small and inviting and we have basically maintained the original floor plan, with a “mud room,” dining room and wrap-around veranda. We did relocate the entrance to the north side of the property and we added an outdoor patio area there as well. Because of our historic designation, spatial limitations, and the fact that we reside in a partially residential area, we do not have a bar or formal reception area. We do offer a beautiful setting and a quiet atmosphere for special occasions. 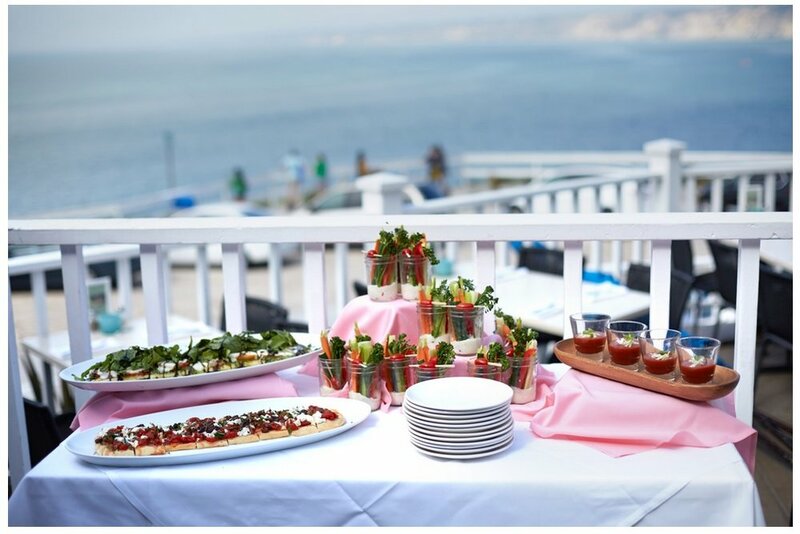 Knowing one of your reasons for choosing Brockton Villa is our wonderful location, we will accommodate your party with the best possible view and seating area. The management is at your service to assist in your event planning. We hope you will appreciate the unique qualities Brockton Villa Restaurant has to offer, and we thank you in advanced for considering us for your gathering. Following the links above, you can find our suggested Party Menus. We prepare all our food and desserts fresh and from scratch. We are happy to work with you on special requests. Due to space and storage limitations, we do require plated dinner entrée counts at least 7 working days prior to your function. We ask that you do not bring outside food or beverages into the restaurant, unless pre arranged. Since there is no bar area at the Brockton Villa, we primarily host sit-down meals. However, the veranda makes a lovely “cocktail” reception area prior to sitting down (pm only). The West Veranda and the Inside Dining Room may be combined to accommodate a larger group for a plated dinner or buffet. 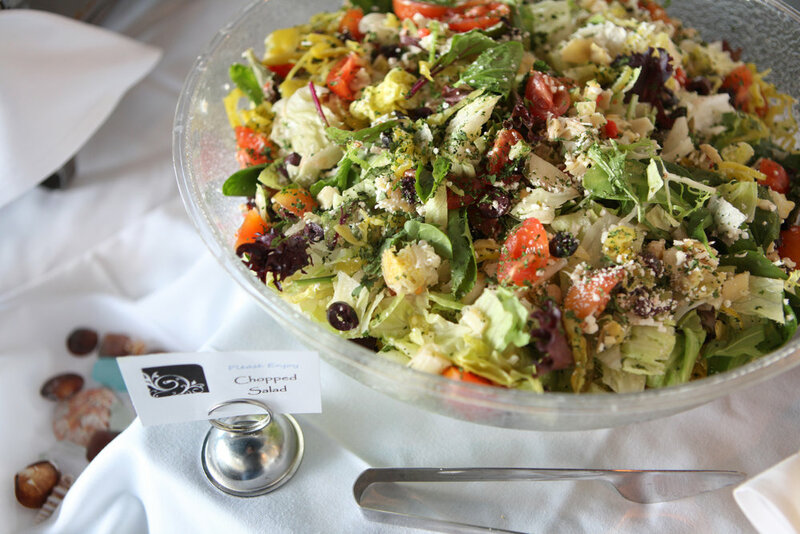 We feature an extensive non-alcoholic beverage menu. San Diego’s own Café Moto freshly roasts our coffee. You are welcome to decorate your tables and bring in floral arrangements but please no tape, nails or pushpins. 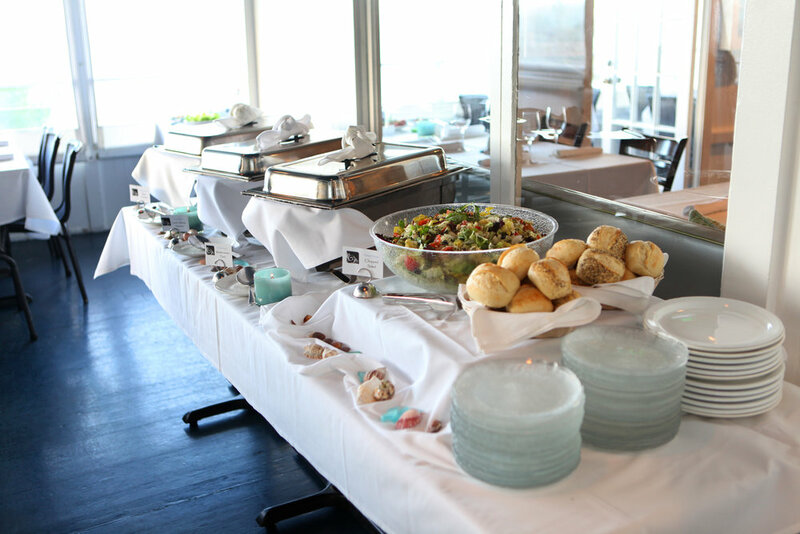 We use white linens for all private parties, ocean themed centerpieces are provided, and luminaries are added in the evening. 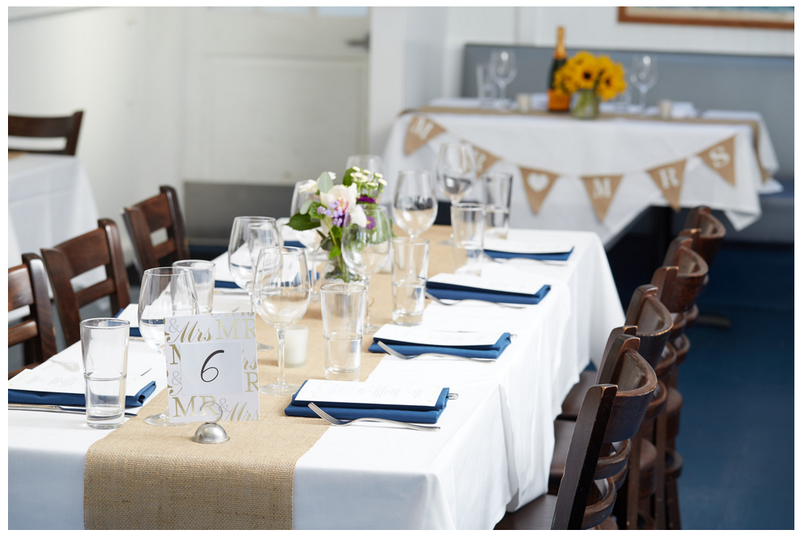 Tablecloths or napkins in the color of your choice may be available for a separate charge. There is street parking along Coast Blvd., including in front of the restaurant. There is also a public parking lot at the top of Coast Blvd., which is a reliable option and a very short walk to Brockton Villa. The La Jolla Cove area is a very popular destination and parking can be challenging. Please allow additional travel time for parking, so your party starts on time! Our “sister” restaurant is also available for parties. Beaumont’s is located in the heart of Bird Rock, about 5 miles south of the Brockton Villa. Beaumont’s offers a full bar and live music options.